Erase pain and tension in your hands, feet, neck, and low back brought on by everyday stress, overuse, and age. This simple self-treatment can make your body feel better and provide relief from neck and low back pain, arthritis, bunions, plantar fasciitis, and carpal tunnel syndrome. 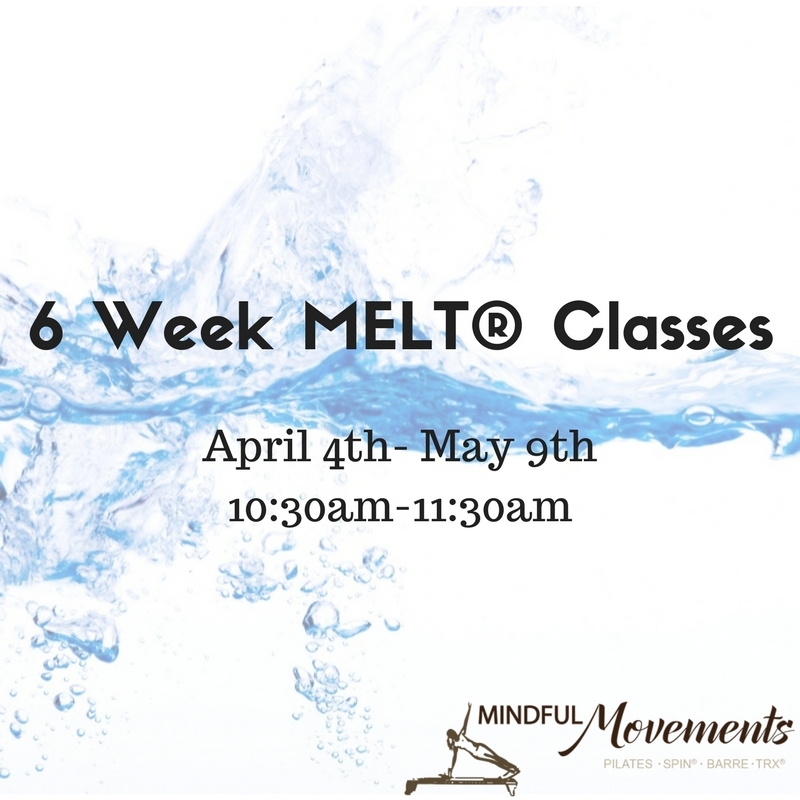 Come to a MELT Hand and Foot Treatment Intro Workshop and discover how the connective tissue in your body gets dehydrated, the common aches and pains it can cause, and how to rehydrate this essential system in our bodies for vibrant health and pain-free movement. This course includes the M.E.L.T. starter kit (24.00 value) along with detailed instructions to help aide your home practice and the cost is $55. All inquiries can be directed to either Rebecca Bell at 260-710-7709 or Valerie Powers 260-494-0222. Reserve your spot HERE !!! Space is limited, reserve your spot HERE. This all-levels workshop will use a specialized soft roller and small MELT Hand and Foot Treatment Balls to simulate the results of manual therapy. Learn to eliminate stuck stress before it accumulates causing chronic aches, pains, and unwanted signs of aging. Reduce inflammation, ease chronic neck and low back strain, improve alignment, enhance athletic performance, and keep your body feeling great at any age. Don’t miss your chance to experience this breakthrough self-care technique, featured in The MELT Method: A Breakthrough Self-Treatment System to Eliminate Chronic Pain, Erase the Signs of Aging, and Feel Fantastic in Just 10 Minutes a Day! This workshop will be presented by Level I Melt® certified instructors Valerie Powers and Rebecca Bell. Valerie, owner of Powers Of One, is a certified yoga instructor and personal trainer. Rebecca Bell, owner of Mindful Movements and is certified in the pilates method. Includes large soft ball with instructions for hand and foot treatment (25.00 value). Other Melt products will be available for purchase at the event. 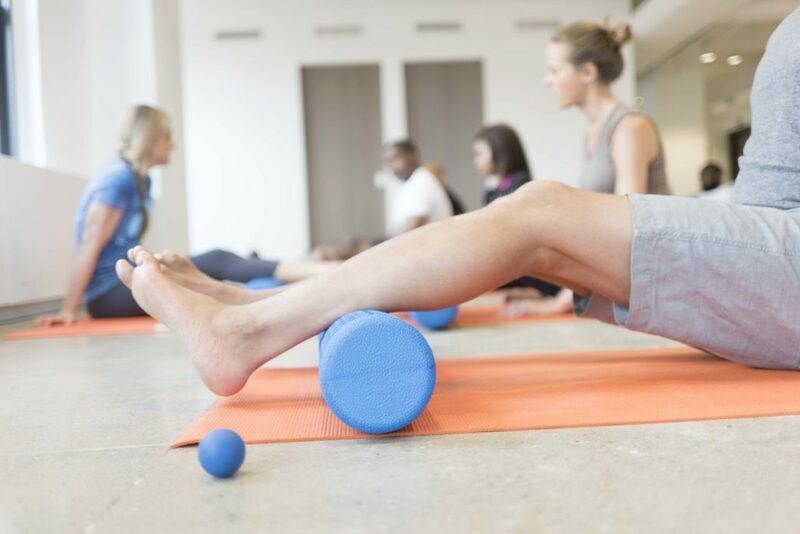 This all-levels workshop will use a specialized soft roller and small MELT Hand and Foot Treatment Balls to simulate the results of manual therapy. Learn to eliminate struck stress before it accumulates causing chronic aches, pains, and unwanted signs of aging. Reduce inflammation, ease chronic neck and low back strain, improve alignment, enhance athletic performance, and keep your whole body feeling great at any age. Reserve your spot HERE. Space is limited! Mindful Movements and Powers of One are bring you a fun day of movement, shopping, and community! • A fusion of yoga & pilates to stretch tense & tired muscles. -Link to purchase gift certificates online coming soon! We have teamed up with Powers of One to bring you another M.E.L.T.® HAND & FOOT WORKSHOP! Our next event will be held October 12, 2016 from 11:30am-1pm. Do you need help relieving tension and stress? This course will teach you how to make your whole body feel better by erasing pain and tension in your hands, feet, neck, and low back. It also provides relief from neck and low back pain, arthritis, bunions, plantar fascitis, and carpal tunnel syndrome. Come see what this workshop can do for you! 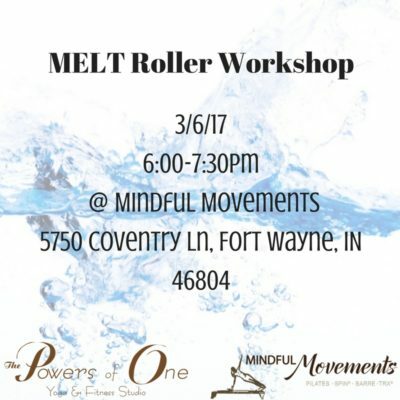 This workshop will be held at Mindful Movements 5750 Coventry Ln, Fort Wayne, IN 46804. All inquiries can be directed to either Rebecca Bell at 260-710-7709 or Valerie Powers 260-494-0222. For tickets and additional information, click HERE.